Vocations Director, Junior Master, Subprior: Fr. Thomas Esposito was born in California in 1982. After growing up in Nebraska, he entered Our Lady of Dallas in August, 2005. He made his solemn profession on August 15, 2010 and was ordained to the priesthood on August 14, 2011. 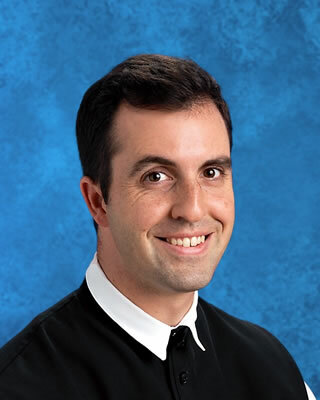 He teaches Bible and theology at the University of Dallas and at Cistercian Preparatory School. He has served as Vocations Director for the Abbey since 2013 and as Subprior since 2015.